As in the age of sailing ships, West Indian Malabar Arabica beans are exposed to monsoon winds after harvest to reveal a distinguished aromatic profile, rich with cereal notes. 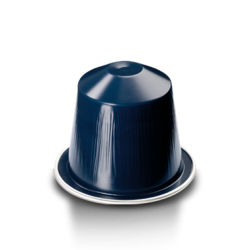 We blend these with Latin American Arabica beans to create a lungo with a truly intense character. Nespresso Coffee capsules are sold in packs of 10 and the minimum order quantity is 1 pack (10 capsules). 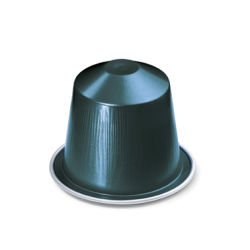 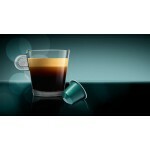 Nespresso Kazaar A daring blend of two Robustas from Brazil and Guatemala, specially prepared for..